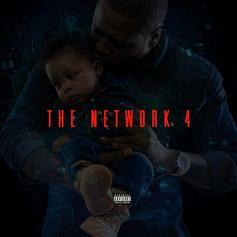 Young Chris Reminisces Over His Dynastic Run On "The Network 5"
Young Chris issues the 5th edition of "The Network" series. 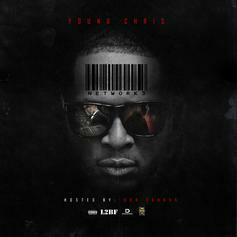 Download Young Chris' new mixtape "Gunna Season." 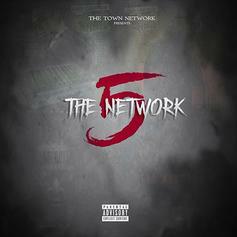 Freeway and Girl Talk link up to release their collaborative EP, "Broken Ankles"
Bump The Revival, the latest mixtape from Young Chris & Cardiak, which dropped on Monday, October 31st, 2011. Young Chris & Cardiak's horizons are broadening with each new release, and The Revival is no exception. 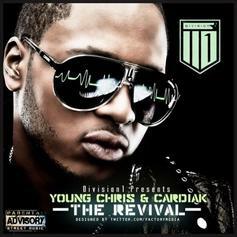 It's a worthy addition to a catalogue that has seen much growth since Young Chris & Cardiak stepped foot in the rap game. We're looking forward to hearing more. 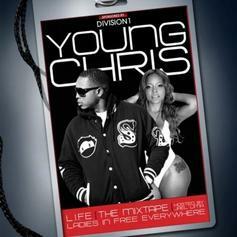 Download LIFE: Ladies In Free Everywhere, the latest project from Young Chris, released on Tuesday, June 14th, 2011. Young Chris's chances in this game are improving with each new release, and LIFE: Ladies In Free Everywhere is no exception - quite the opposite, in fact. 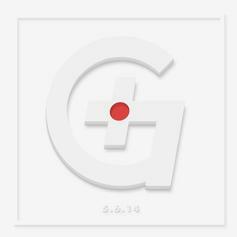 It's a nice addition to the impressive catalogue Young Chris has been building over the years. We're definitely anticipating the next move.